Change your life's course one course at a time. Begin your business qualification from higher learning institutions around the world. Start for free, start today. 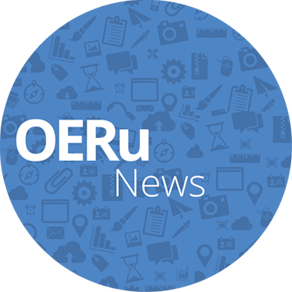 OERu connects learners around the world with defined pathways to education, created by recognised educators and assessed by renowned global institutions. The learning is free and credentialing is very affordable. 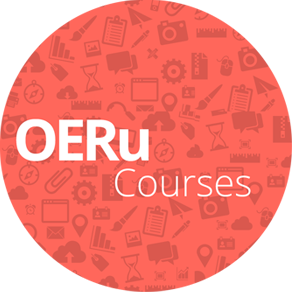 OERu courses can be assessed towards academic credit through one of our partner institutions, which means that for a fraction of the full tuition costs, you can get formal credit recognised around the world. The formal assessments are optional – if you’re not interested in formal credit you don’t have to spend a cent. 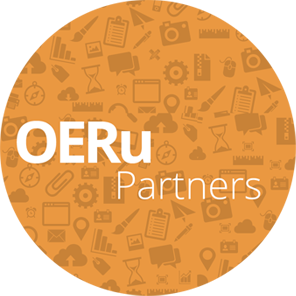 Whether you’re interested in joining an international network of innovative educational institutions, motivated by community service and social good, or looking to reach a global audience to expand your brand, the return on investment on a partnership with OERu is substantial. 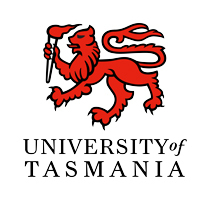 The University of Tasmania (UTAS) is an institution of global standing and impact. Among the top two per cent of the world’s universities, UTAS has a reputation for learning and research that is international in scope, vision and standards. 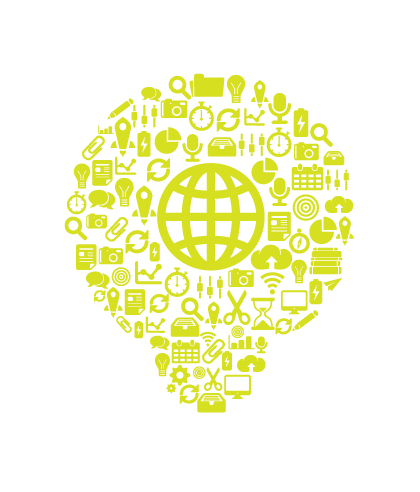 All you need is an internet connection, and you can study with us – no matter where you live! Study online for free, using open educational resources. Get your study credited towards an academic qualification, while paying significantly reduced fees. 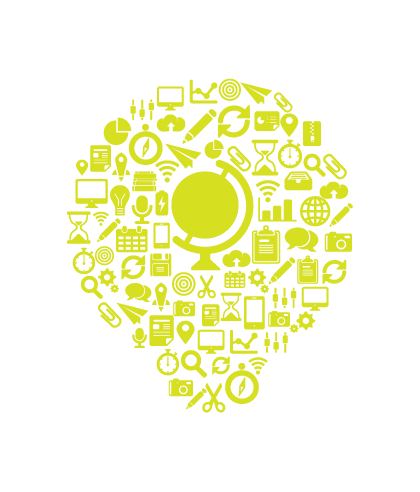 Join our philanthropic network and explore new business opportunities with us! Give more people access to affordable education. Our network of academic institutions, spanning five continents, is growing. Find out about the new courses we’re offering, and discover the most recent qualifications you can work towards. 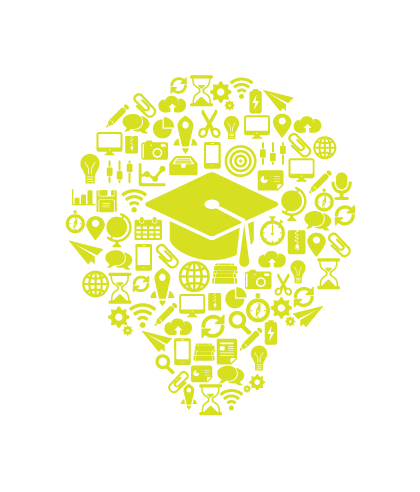 Keep up-to-date with the latest partners to join our global network of academic institutions. Read student profiles and articles.